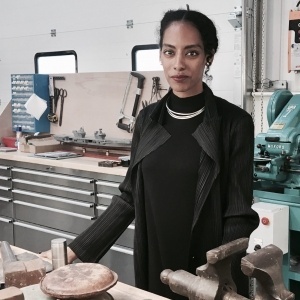 Meron Wolde - metal artist and bespoke jewellery designer. Recipient of the Arts Society Award 2018. 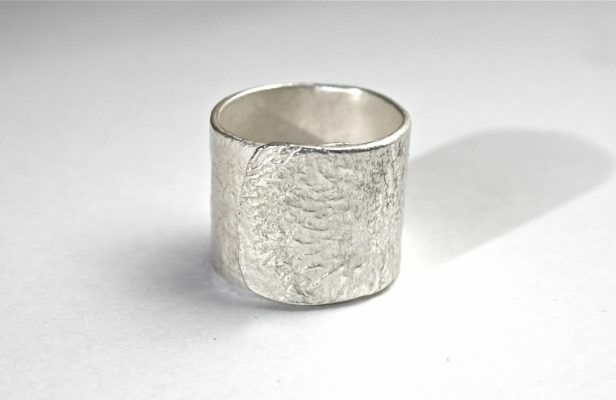 Meron has gained invaluable silversmithing techniques with an efficient and sustainable studio practice from working with her uncle in his Goldsmith workshop in Asmara, Eritrea. 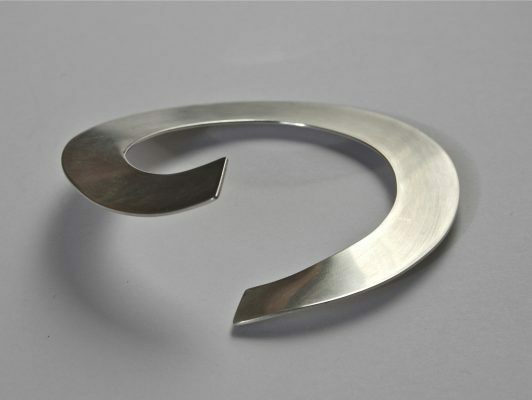 Sustainability is reflected in her work and process, following an environmentally friendly studio practice and focused on using recycled silver and gold. 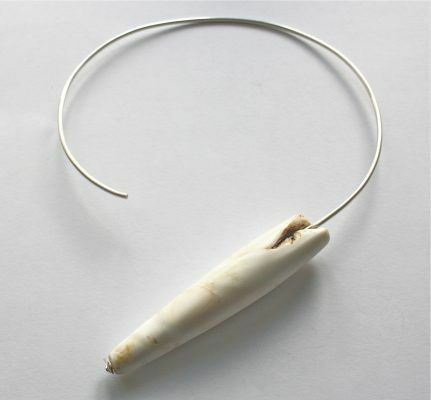 Meron’s work is strongly influenced by her travels, as well as her experience working with ethnographic artefacts in London as a silversmith and jewellery designer, having handled ancient adornments and ornaments from cultures all over the world. Having originally learnt her craft through mending and redesigning tribal jewellery, Meron has gained a unique insight and found a boundless source of inspiration. 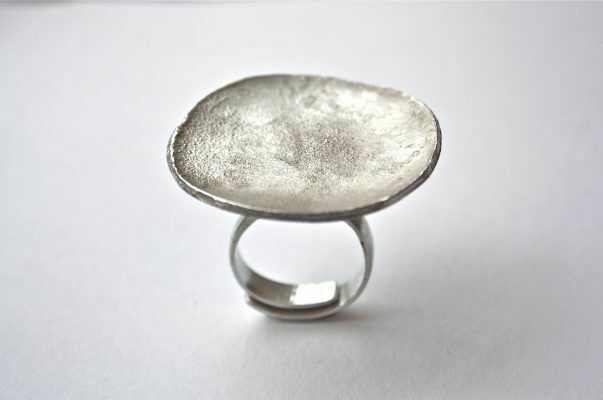 Bespoke jewellery is made to order exploring texture and form to make an individual statement or reinvent pieces for a new purpose.